Postgraduate study can be time-consuming and expensive, and it is important that you take the time to carefully research the right course for you, and the right place to take it. Doing a Masters or Doctorate in your current department may give you a better chance of securing funding, as you are already well known to your tutors. 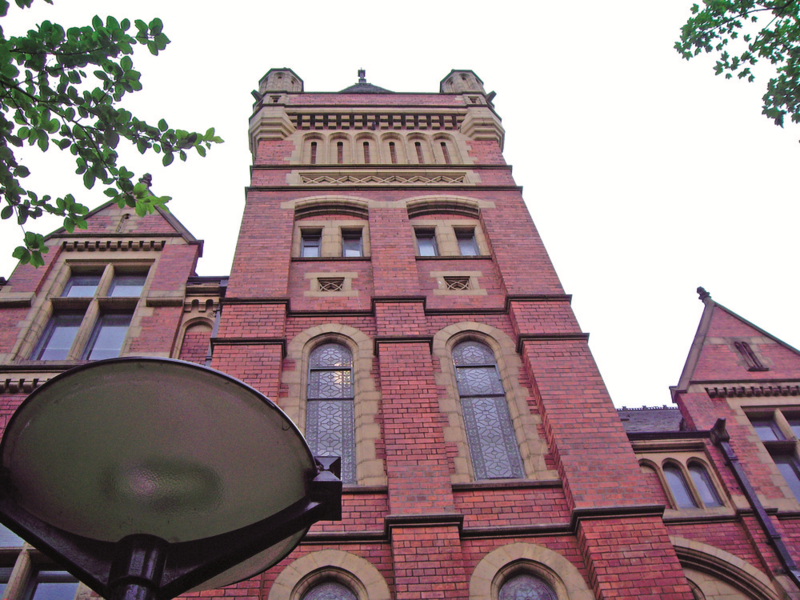 The University is one of the largest research-based institutions in the UK and attracts a vast amount of research income. If you are looking for a postgraduate certificate or diploma to progress your career plans, or a taught Masters course, the University is one of the main centres in the UK for postgraduate teaching with internationally recognised academic staff. You will be able to concentrate immediately on your studies, as there will be no need for acclimatising to a different Institution with unfamiliar academic systems and resources. Everyday things remain the same  same accommodation, same part time job, same clubs and societies, potentially saving you both time and money. A lot of your research has already been done  you know about the facilities available, the support systems, the staff, the cost of living, etc. The Careers Centre can help you with decisions relating to further study, including what to study and where. Where might your degree lead? © 2019 University of Leeds Careers Centre.